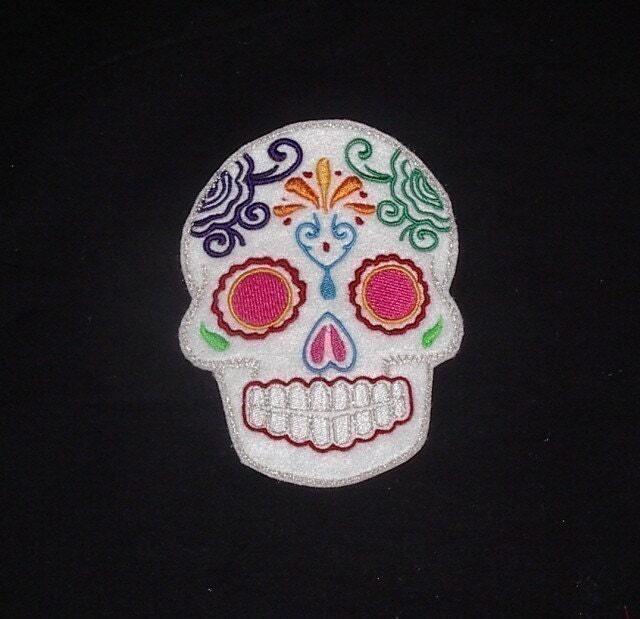 Your patch will be embroidered with multi colors, on white felt. I LOVE these! 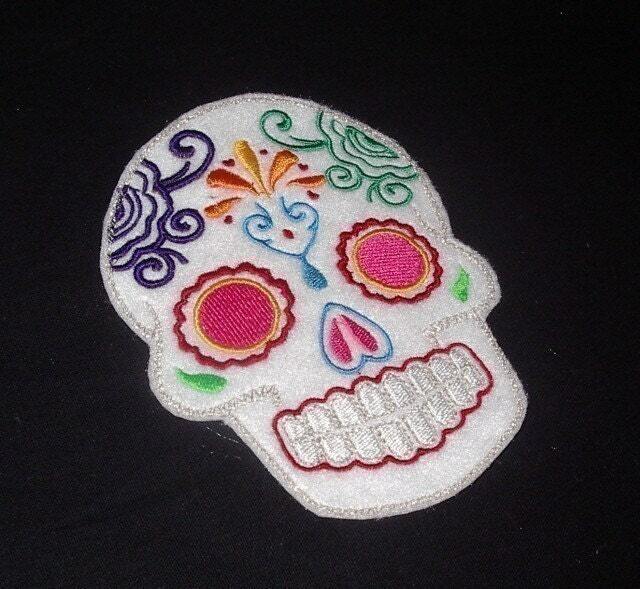 Great patches, Quickly Shipped, EZ Transaction, Highly Recommended ~ Thanks! !